APARTMENT NOW HAS BRAND NEW AIR CONDITIONING SYSTEM. 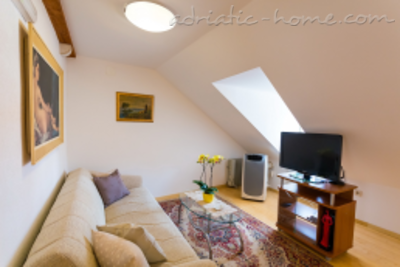 Lovely, light and comfy attic Diana 4 apartment with very nice view on city roofs. 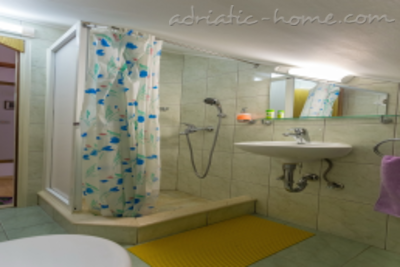 35 m2 apartment has bedroom with living room area, dining room, kitchen, small bathroom. Apartment also has FREE WI-FI, LCD TV with local channels, brand new air-conditioning, electric heating, iron with ironing board. 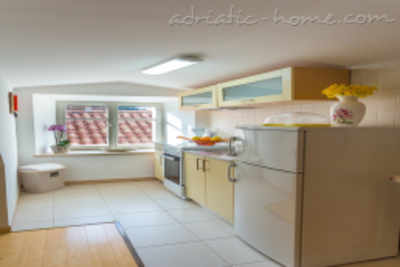 Kitchen is equipped with with electric stove with oven, fridge with freezer, toaster, coffee maker, tea maker and all other amenities you might need during your stay. Situated in the heart of the Old town, inside of the city walls (which is a walking area), on the 3rd floor (attic) of the private house, old almost a 400 years. 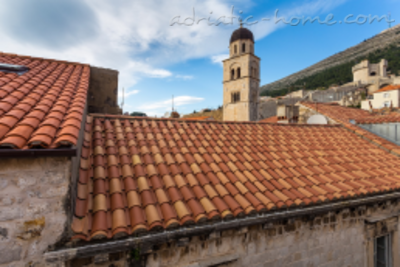 Only few steps away from Stradun, main street in Dubrovnik were all happenings take place. 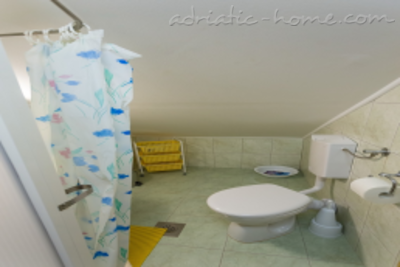 Within a walking distance you will find everything you need for pleasant stay. All historical attractions are few minutes away.